In our last blog, we examined potential consequences of when a lender isn’t on top of their property tax delinquency tracking. Those repercussions included massive interest and fees, risk of lost properties and unhappy borrowers. When it comes to tax delinquency tracking, lenders have two options. They can manage it in-house, or outsource to a real estate tax services vendor. 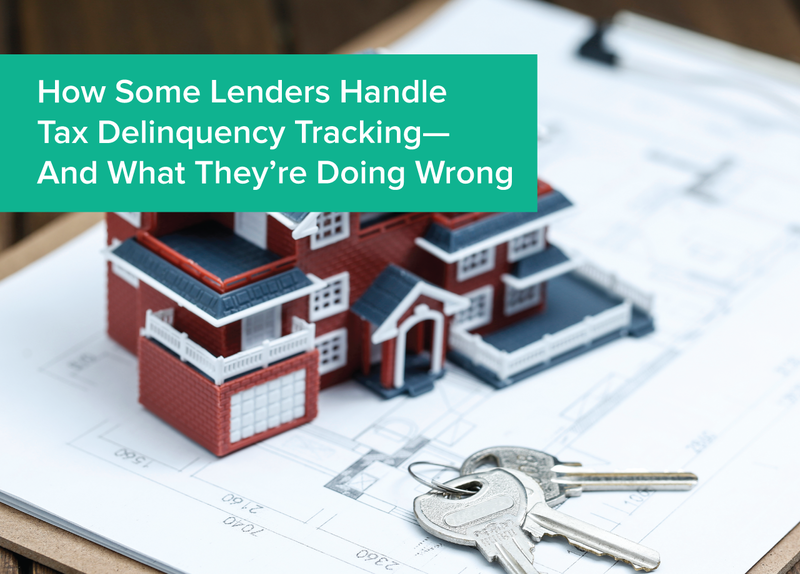 Some lenders who handle delinquency tracking in-house do a great job; however, other lenders are more lax about tax tracking. In this blog, we’ll examine some of the mistakes lenders make when handling tax delinquency tracking internally, and the negative impact of those scenarios. Some lending institutions, rather than proactively tracking tax delinquencies, simply wait until they receive a tax sale notice from the tax agency. A tax sale notice means that the property has been delinquent for quite a while, possibly years, which means there are years of accumulated interest and fees. In addition to the massive fees piled up, the institution (and borrower) are at risk of losing the property when it progresses to a tax sale. The second common mistake is related to the first, but instead of waiting to receive a tax sale notice, the lender assigns staff to look through local newspapers to find tax sale listings for any of their properties. Once again, this results in significant fees to repay the taxes and save the property. Plus, lenders using this tactic are even more at risk of losing a property, as it’s easy to miss a tax sale when relying only on people combing local newspapers. After a parcel was split, the lender did not realize they weren’t monitoring both parcels. The unmonitored parcel was delinquent for years without the lender or borrower noticing, and the institution had to pay $30,000 to the tax agency to save the property at the last minute. 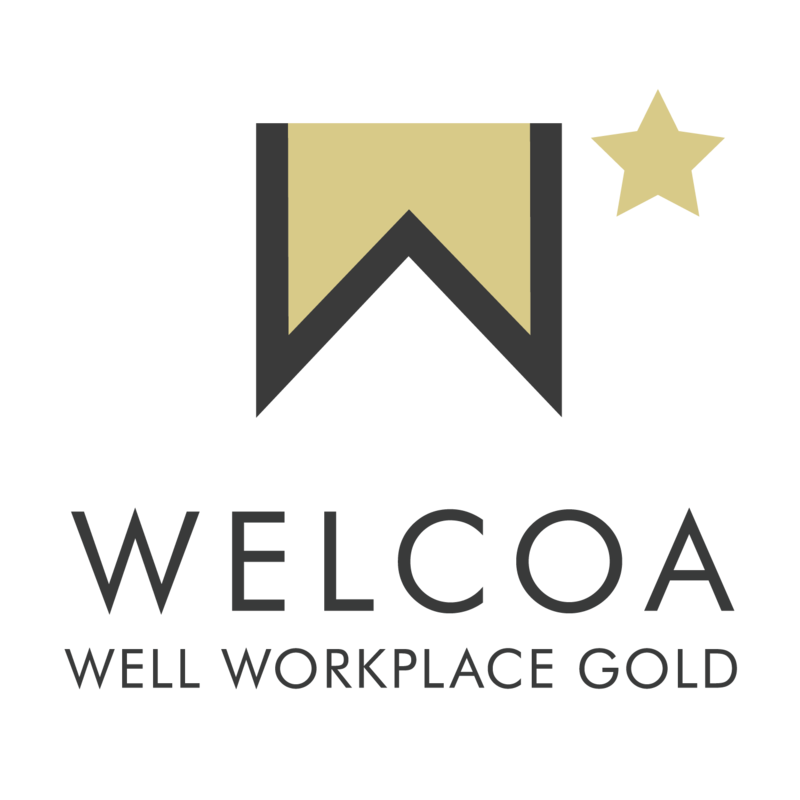 We’ve often found that small delinquencies often get overlooked, resulting in exorbitant fees or even losing the property. One bank faced this scenario: a tax bill was $2,800 but the borrower only had $2,500 in their escrow account. Neither the borrower nor the lender realized the discrepancy, so there was a tax delinquency of $300. The property remained delinquent for years and accumulated thousands of dollars in interest and fees. Clearly, employing these incomprehensive tactics to monitor tax delinquencies results in serious risk of loss and financial burden for both the lender and borrower. To read more about what lending institutions can do to protect their portfolios, read our ebook, Before Working with Info-Pro: Delinquencies and Lost Properties.